An original First Holy Communion Programme that contains lively, colourful material in which illustrations and examples are used to reflect the world where today?s children live and experience faith. It is hoped that the children using this book will create a personal momento of this special time in their relationship with God. The book has recently been redesigned with lovely new colourful, child friendly illustrations and some significant improvements have been made. At the end of each chapter is a ?Family Time? page with suggestions for prayer and something to do together as a family. Small information boxes have been added throughout the book. - New words associated with Reconciliation, First Holy Communion and the Mass. There is also a symbol of a Bible to check out bible references at the end of scripture passages. A small candle features on the corner of each page which, when coloured, indicates progress through the book, and a bookmark will help children find their place in the book at the start of each session. 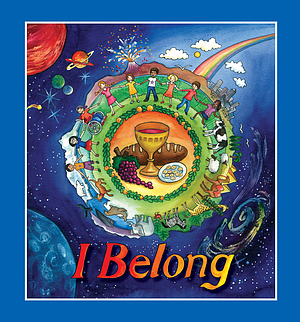 I Belong Children's Book by Aileen Urquhart was published by Redemptorist in September 2010 and is our 2340th best seller. 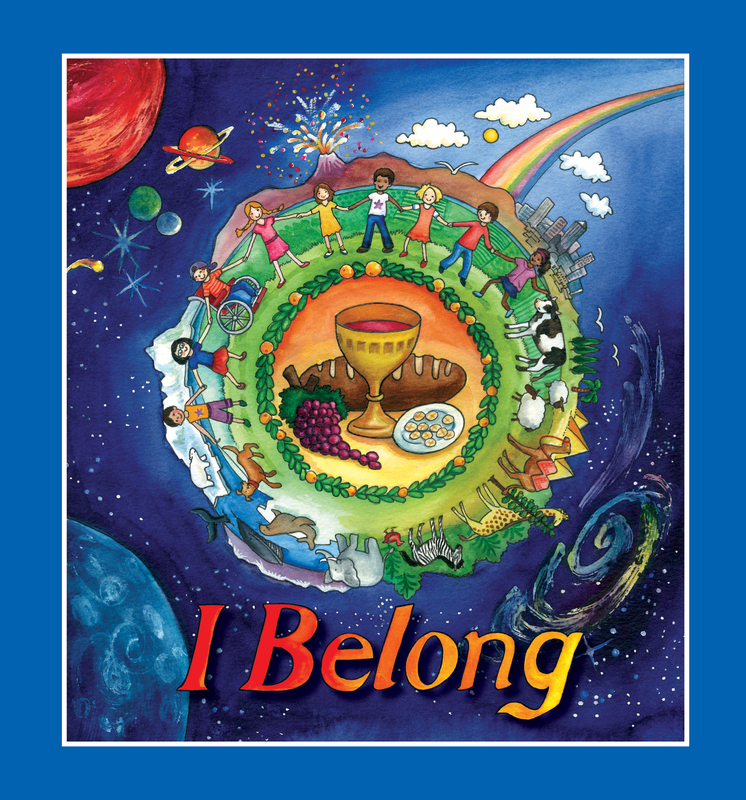 The ISBN for I Belong Children's Book is 9780852313770. Be the first to review I Belong Children's Book! Got a question? No problem! Just click here to ask us about I Belong Children's Book. Has this book been updated with the New Catholic translation of the Mass?